This is for anyone who’s ever been scolded for being too MESSY! According to researchers at the University of Minnesota “people working in their messy office come up with more imaginative ideas” because, “disorder inspires the mind to break free of convention.” Kind of “out of the box” thinking. 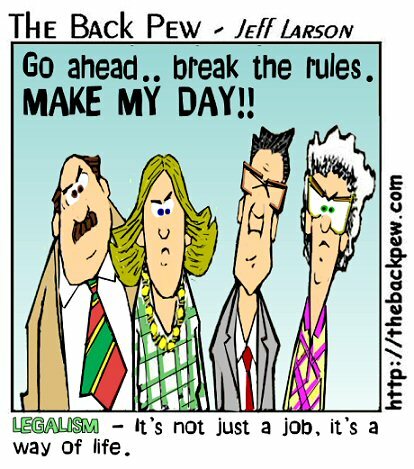 Those who prefer to work at a neat desk with a place for everything and everything in its place tend to be “rule followers”. Think about Albert Einstein: rule breaker, genius, and messy!! Just look at that desk! 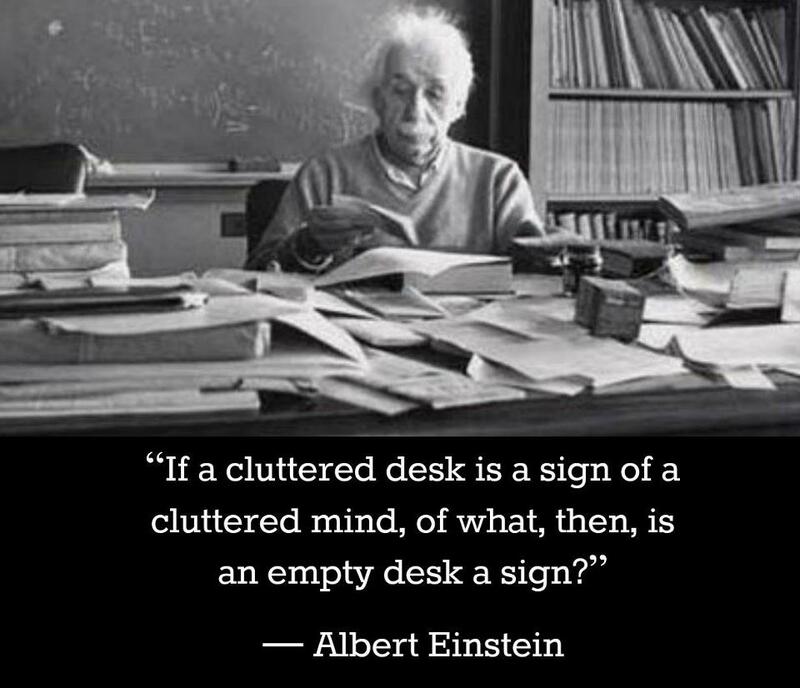 It was Einstein who said, “If a cluttered desk is the sign of a cluttered mind, of what, then, is an empty desk a sign?” Good question. So, maybe a messy desk is not so bad. But how about a messy church? Denise, my wife, forwarded to me an article that put a spring in my step today. It is written by Sam Rainer, president of Rainer Research, and son of Thom Rainer, President and CEO of LifeWay Christian Resources. I guess research runs in their family. Check it out. Rainer makes a bold statement: “The healthiest churches are inevitably messy.” Why? Healthy churches are “telling others about Jesus and inviting them to worship services. And ironically, successful churches in this area will often be viewed as unhealthy.” Wow! And that’s why this article put a spring in my step – a quiver in my liver – and gave hope to my soul. You see, my desk is often messy, my life is sometimes messy (I just ate 6 boxes of gluten-free fig newtons in one week), and I feel the most fulfilled in ministry when building a church of messy people. No, messiness is not seen as a positive. The phrase is not “Messiness is next to Godliness.” But maybe it should be. “Jesus said to them, ‘It is not the healthy who need a doctor, but the sick. I have not come to call the righteous, but sinners” (Mark 2:17). It seems that those who were seen as “messy” in Jesus’ day were in fact the ones closest to Jesus. It is the messy who needs the Messiah.